Gazzo is a comedy magician based in Destin, Florida USA. He has travelled the world with his magic making people laugh and astonished. 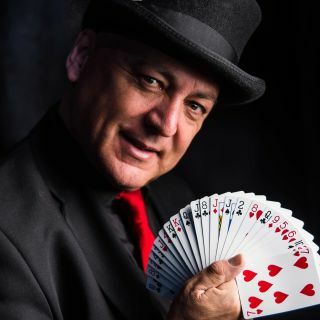 He performs a corporate magic show, close up magic and a street show designed for festivals.